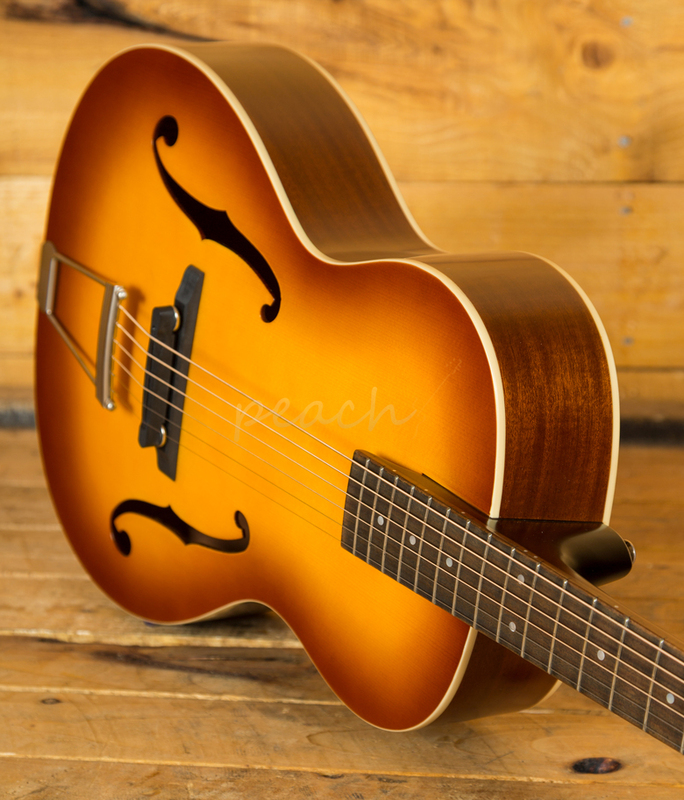 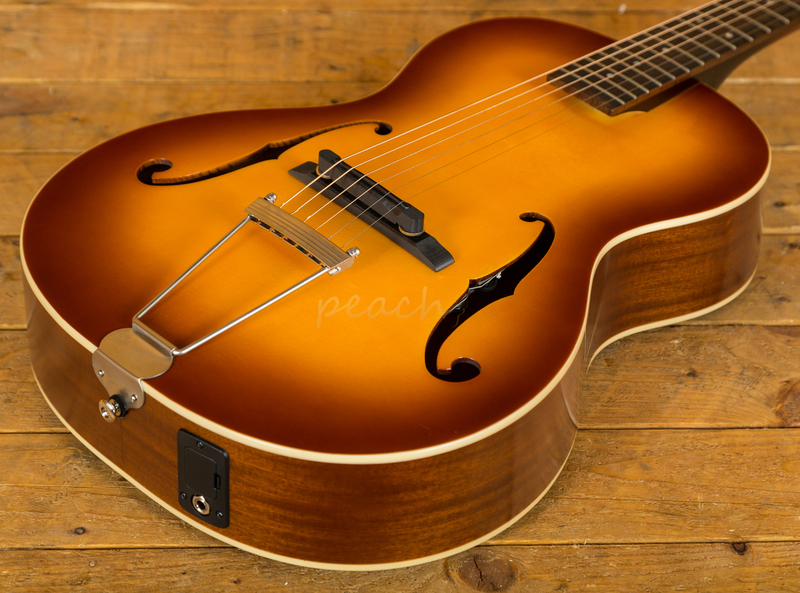 Stylish and superb sounding guitar in a series of new archtop guitars from Epiphone! 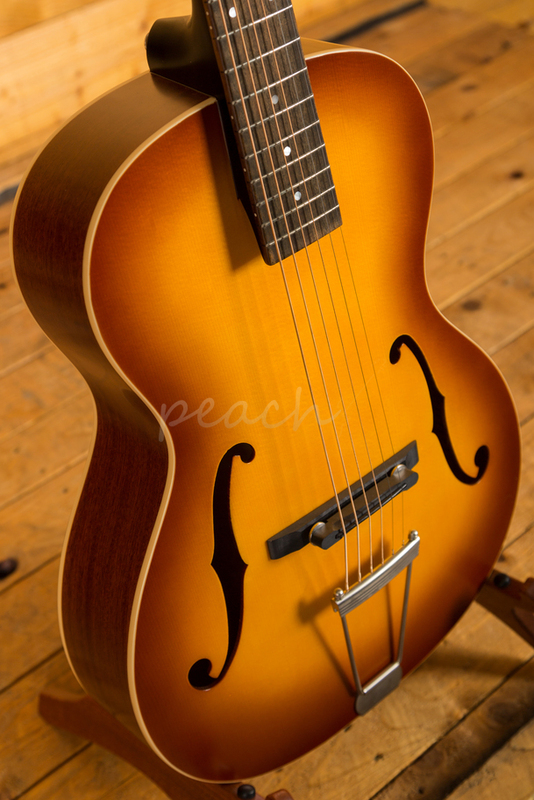 Fantastic value for money as always from Epiphone, this small bodied beauty packs a punch and is full of vintage tone. 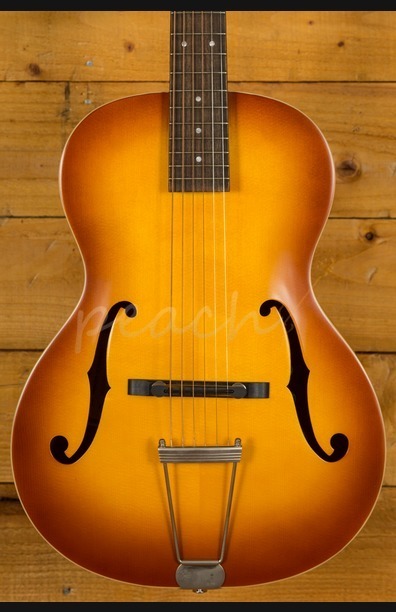 Great for tasty jazz and and old time bluesy greatness. 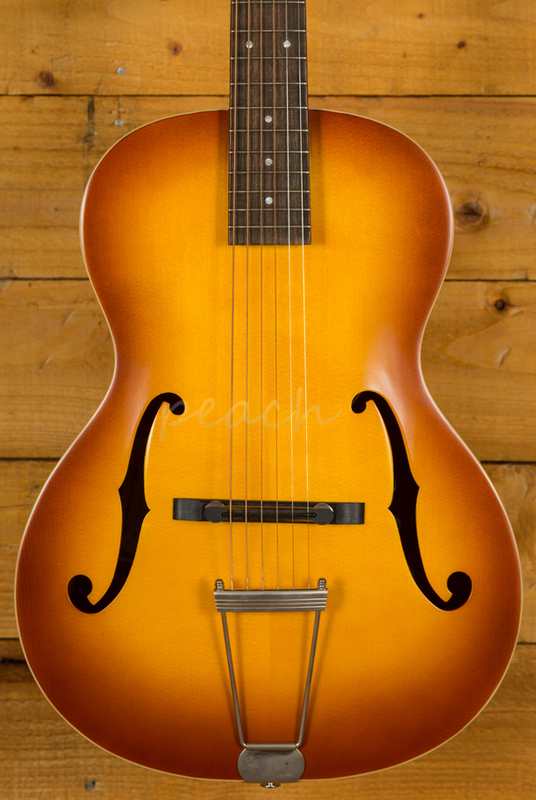 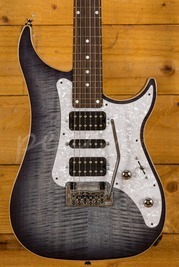 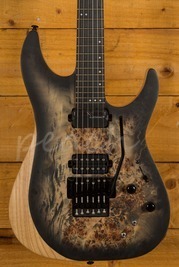 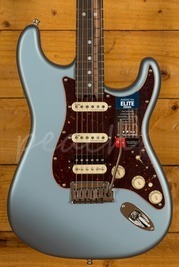 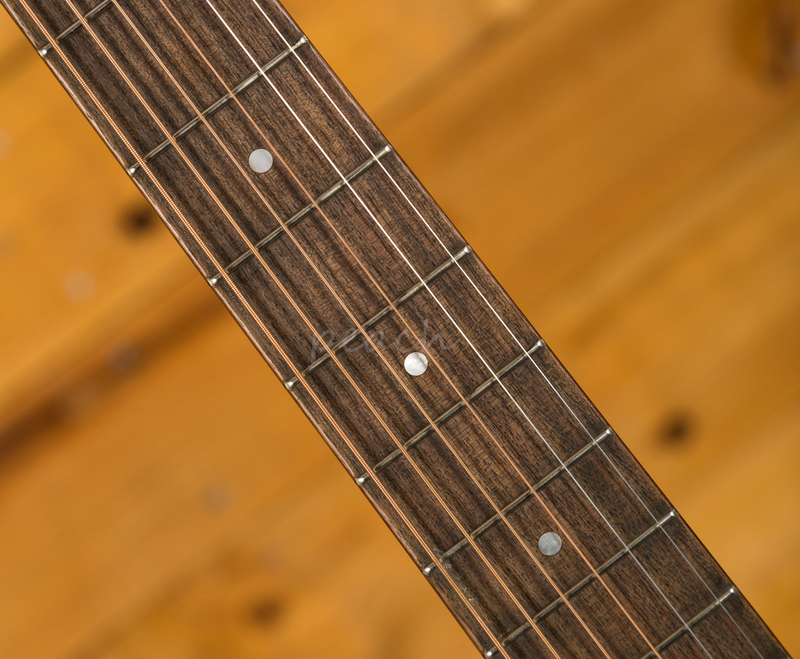 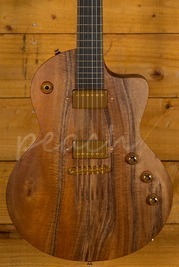 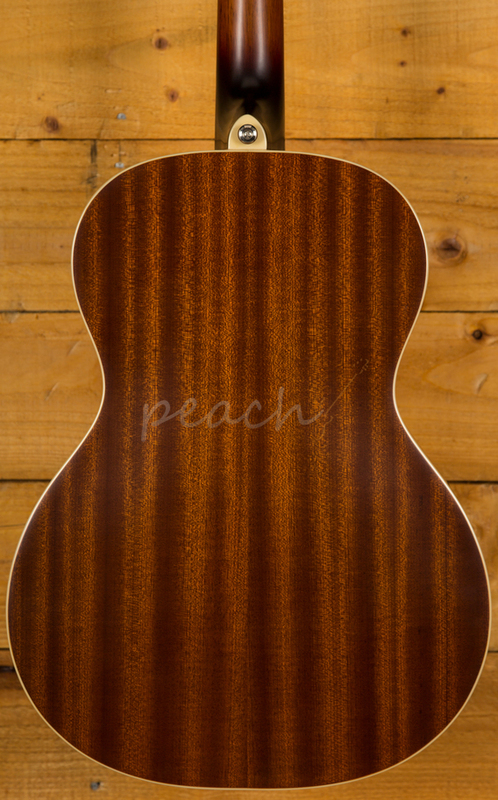 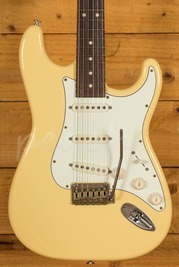 Also features an under-saddle pickup for a great stage sound as well!